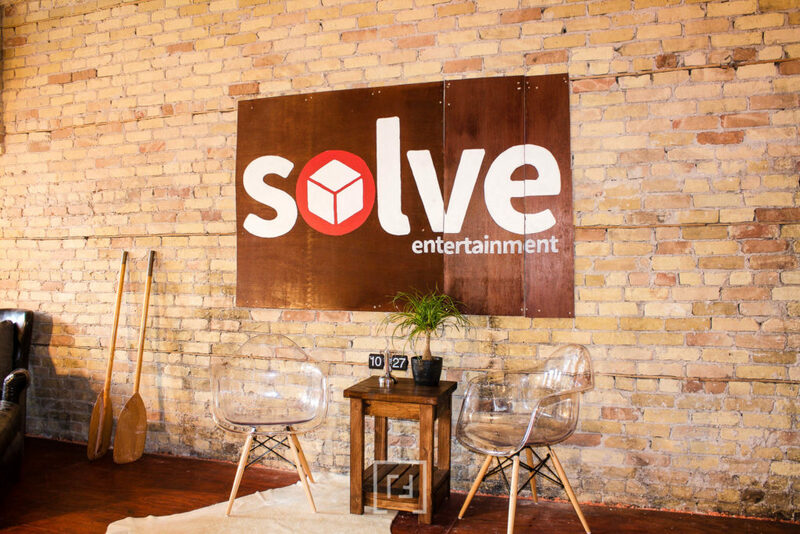 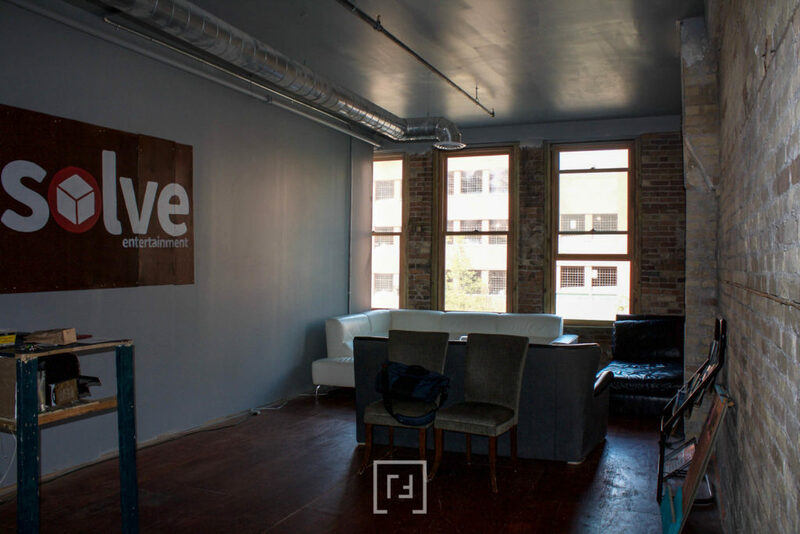 Solve Entertainment, located in Duluth, MN creates live action, interactive and immersive entertainment experiences. 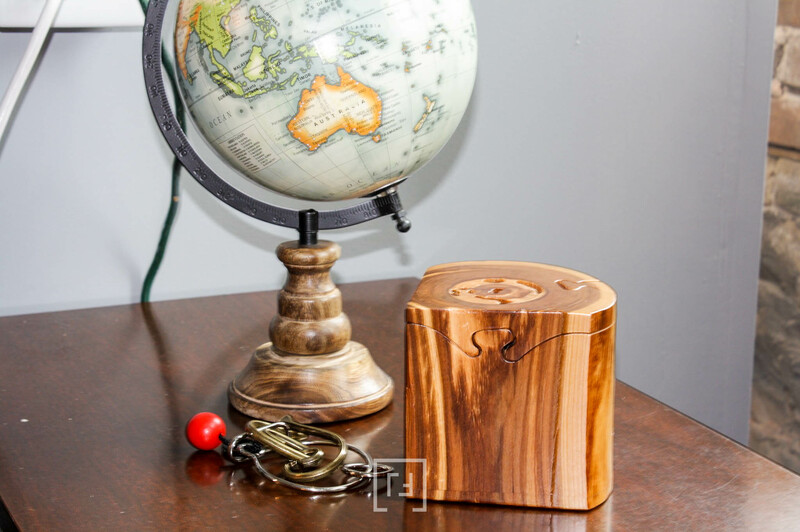 They have a variety of fun escape room experiences for all ages. 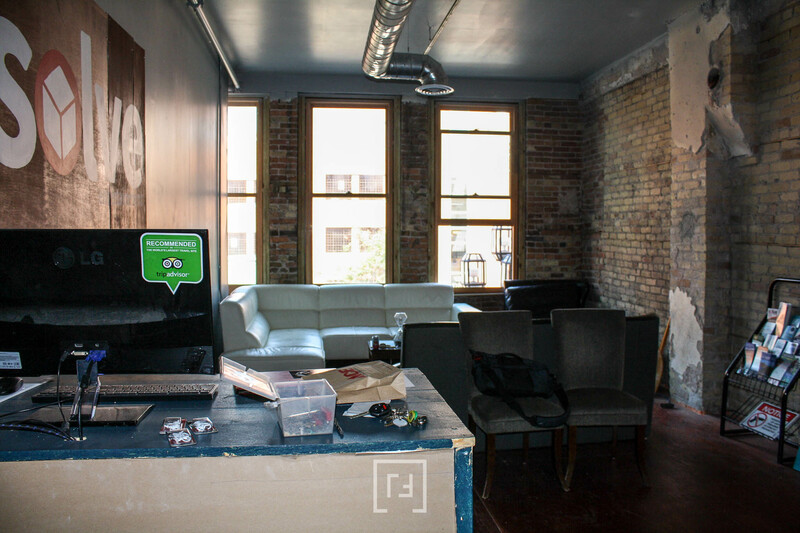 My objective was to help Solve find ways to re-energize the lobby/check-in space by making it more welcoming and functional. 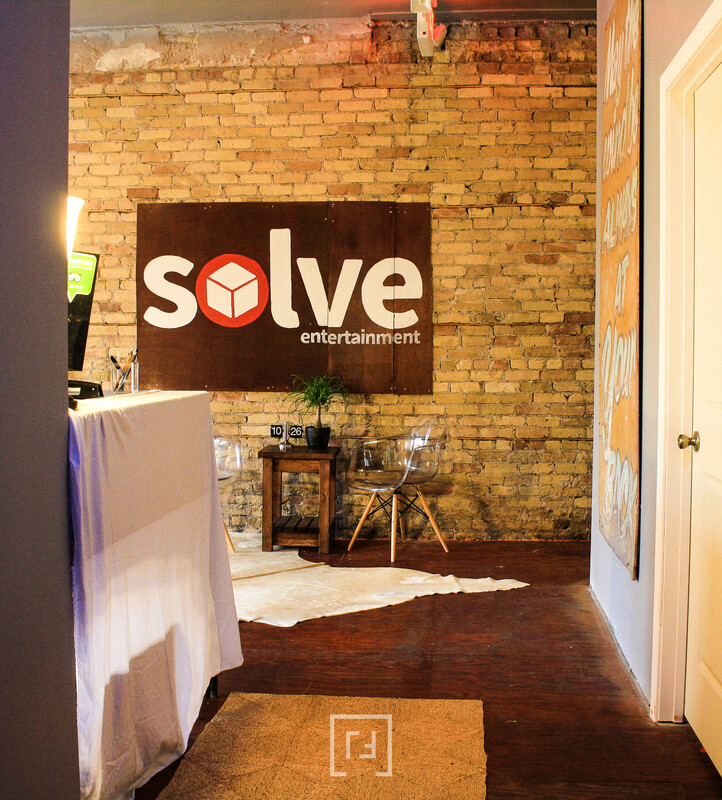 Solve Entertainment is a fantastic space. 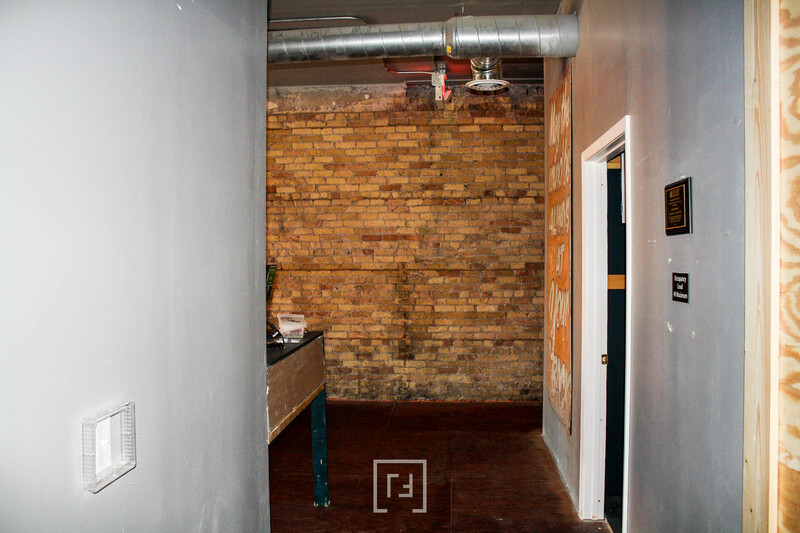 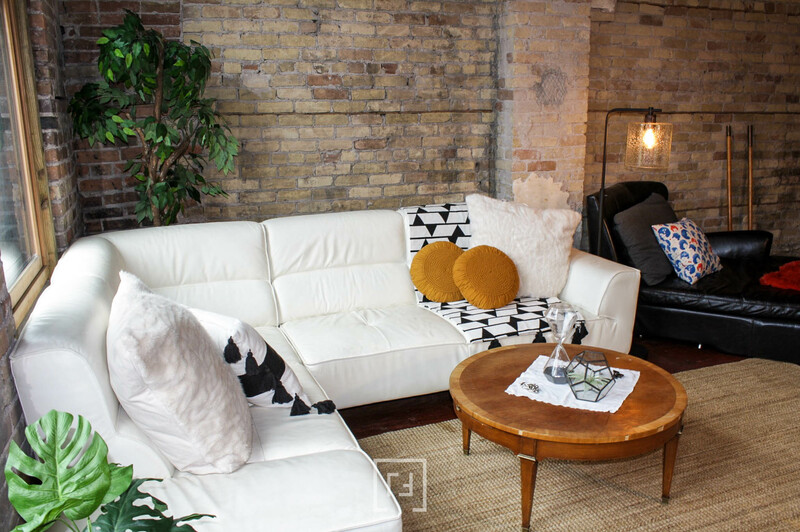 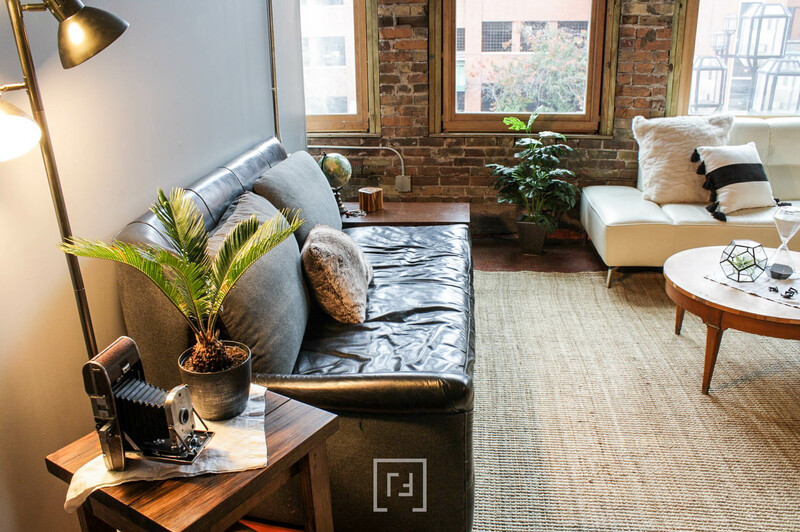 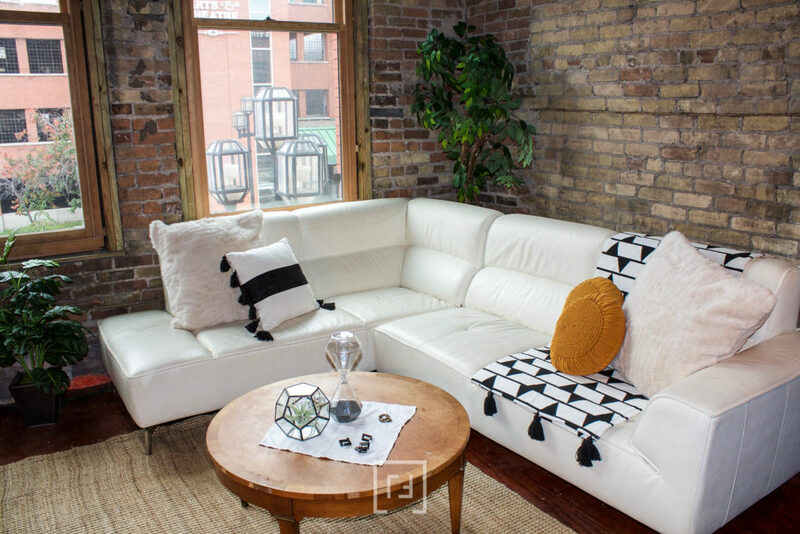 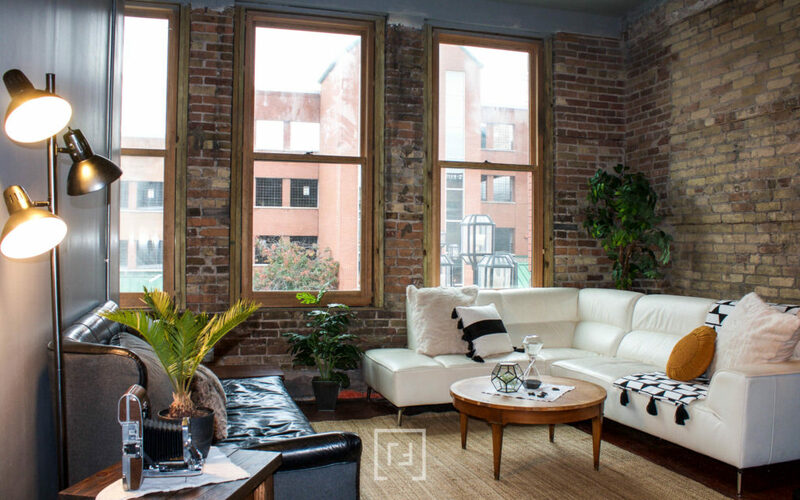 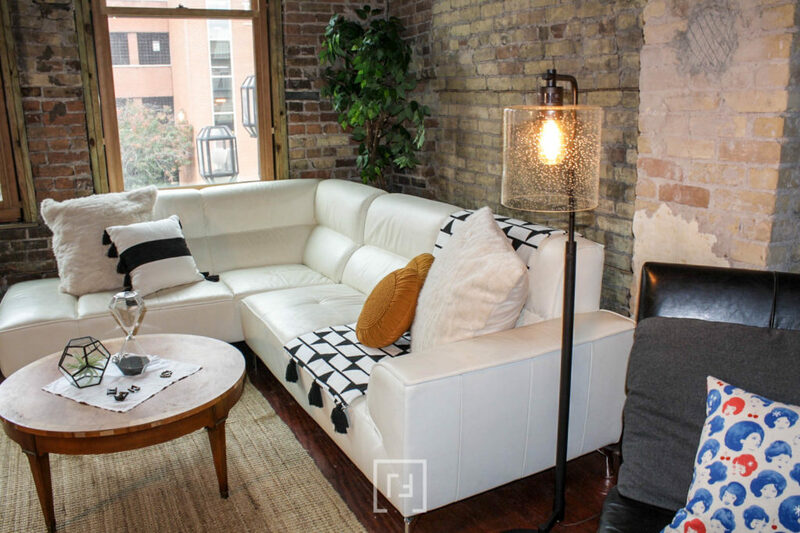 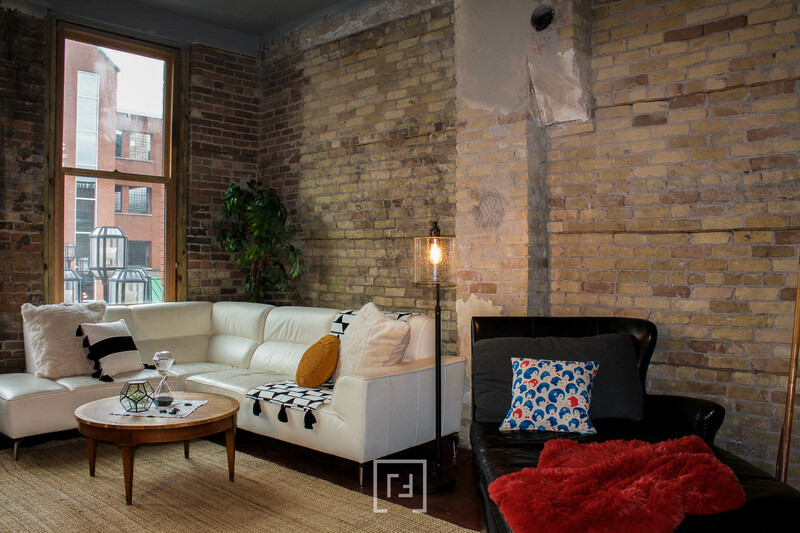 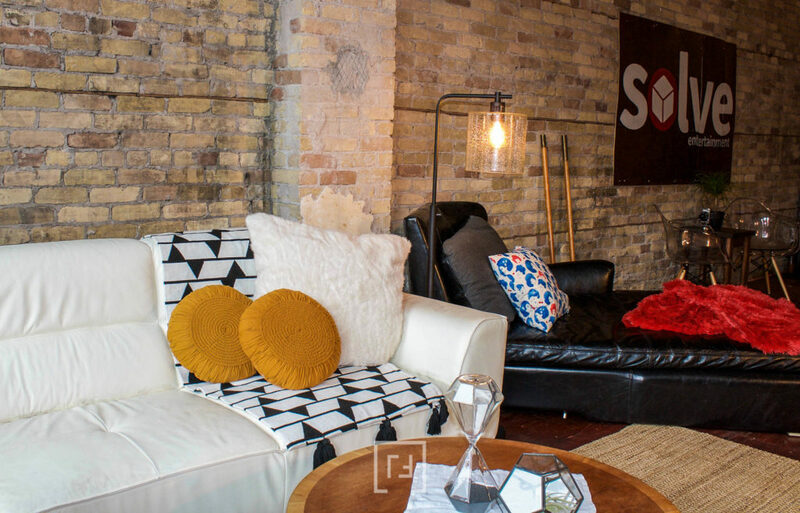 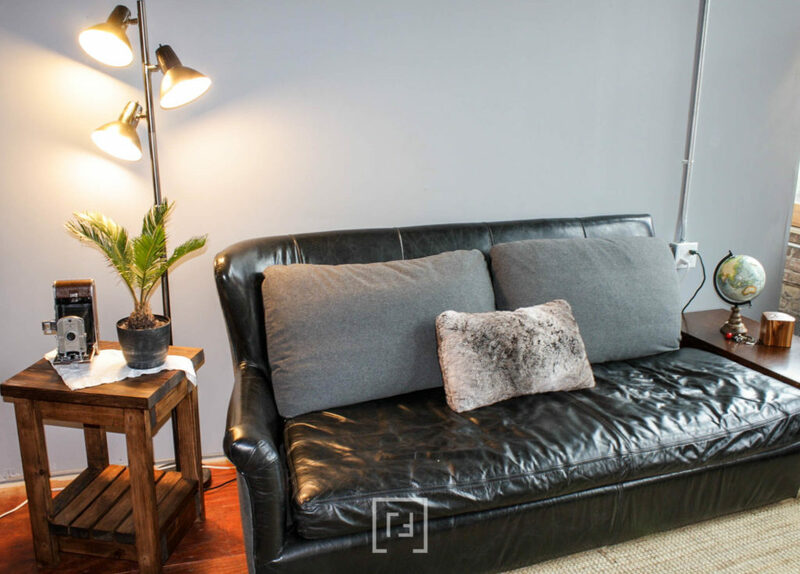 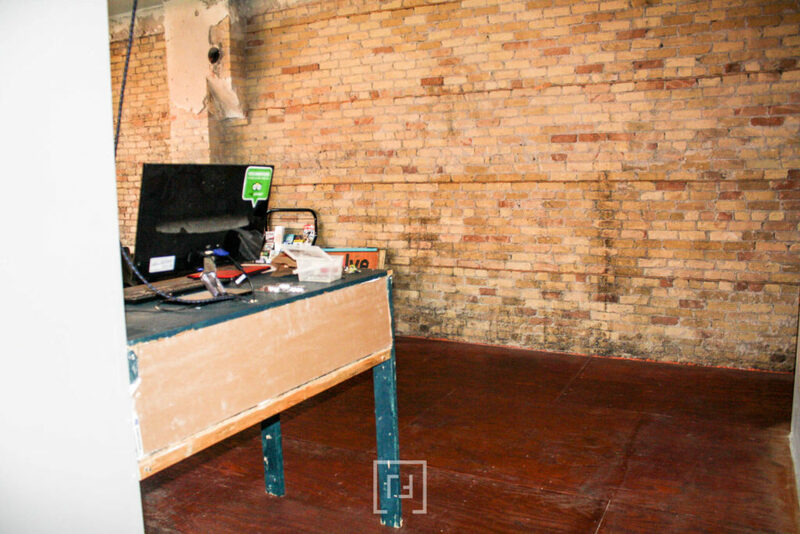 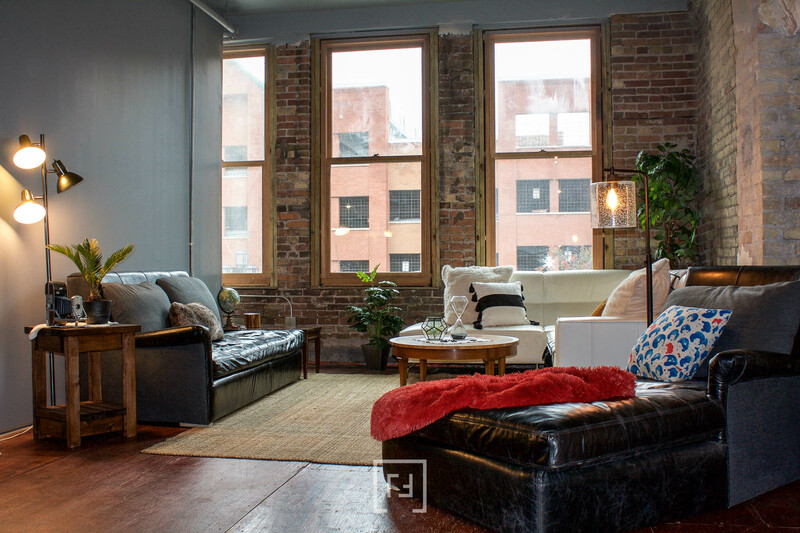 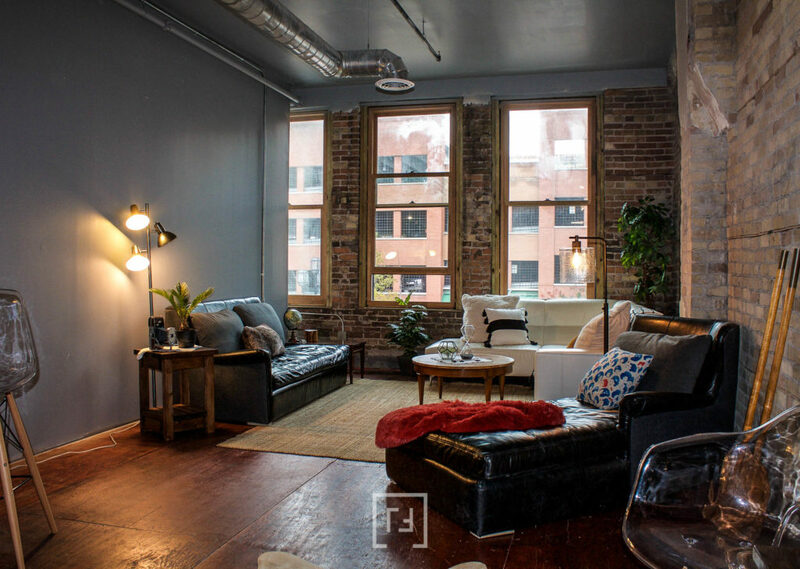 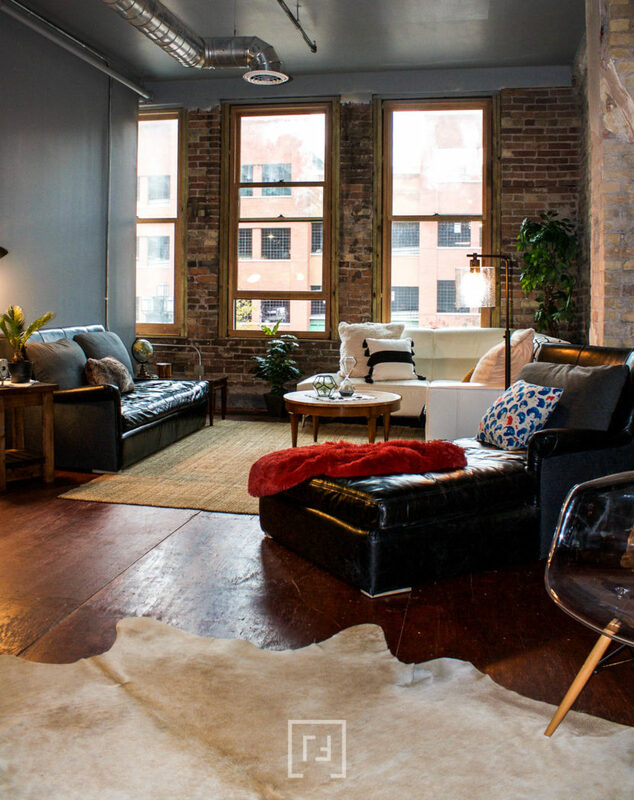 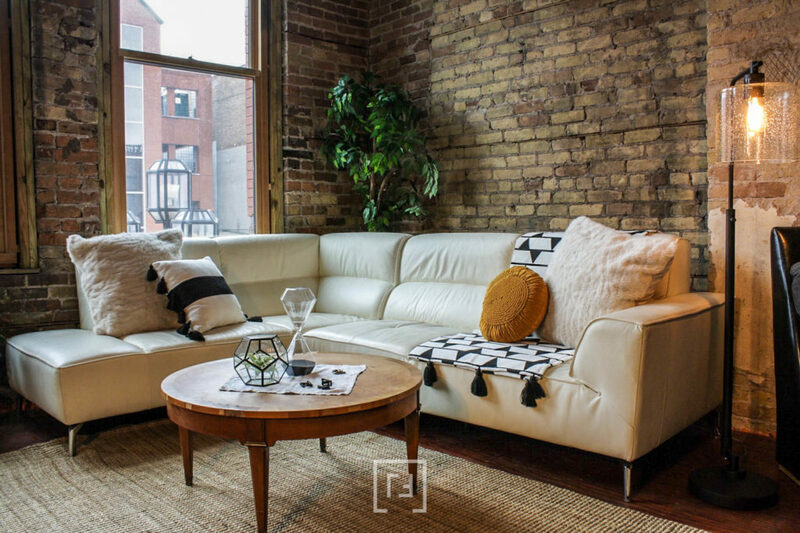 The building is gorgeous featuring the updated wood floors and the beautiful exposed brick wall. There was so much potential to warm up the space and give it more of a welcoming and comfortable feel. 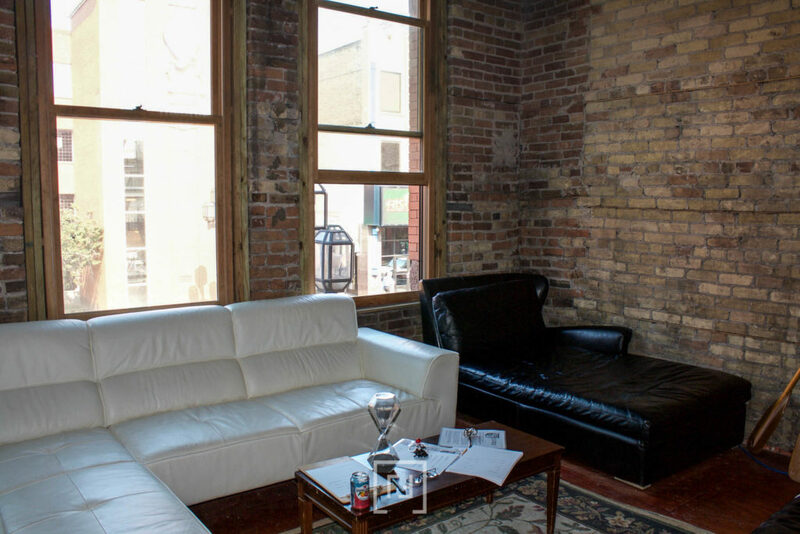 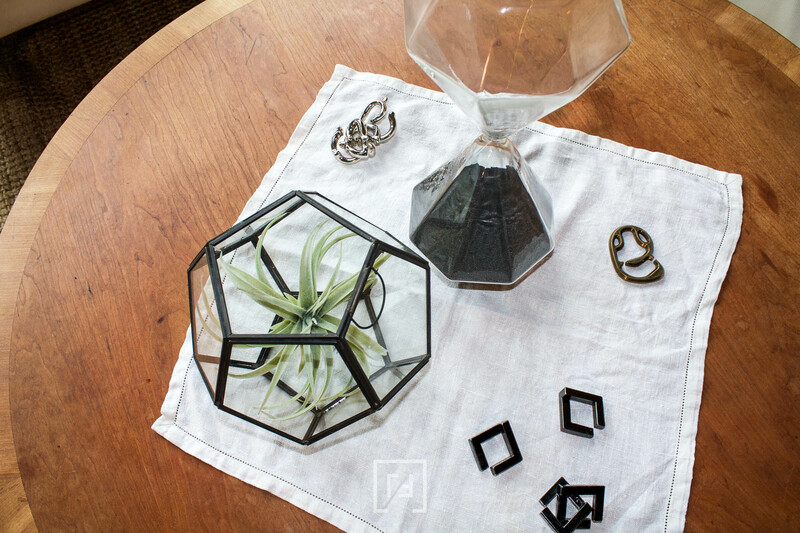 Check out the before and afters below!